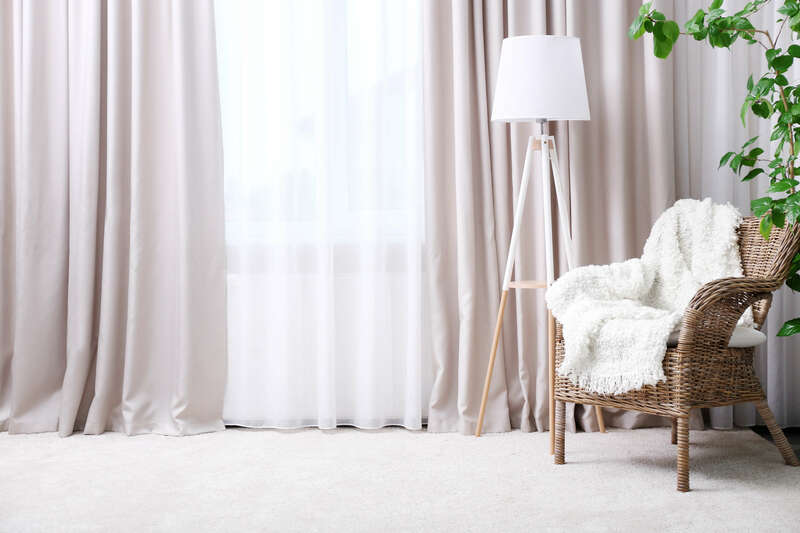 Manufactured in state of the art workroom facilities right here in Perth, Western Australia our luxury curtains are sure to add depth and texture to any room. With superior tracking options, you are spoiled for choice when it comes to curtain hardware. Designer Blinds has access to Australia’s finest fabric houses to ensure you find the perfect, unique curtain fabric. 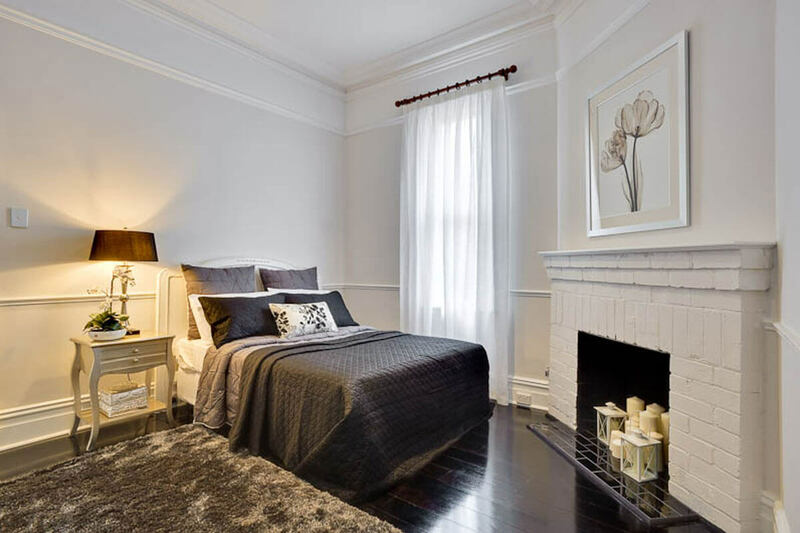 Our staff are here to assist you with any colour or interior design advice you might need, we are also able to provide custom furniture & rug options to perfectly match your drapes and curtains to create a truly unique look for your space. Our curtains can be combined with our blockout blinds for a versatile window furnishing choice. With a wide range of patterns and colour choices as well as more simple contemporary choices unique curtains and blinds are our specialty. 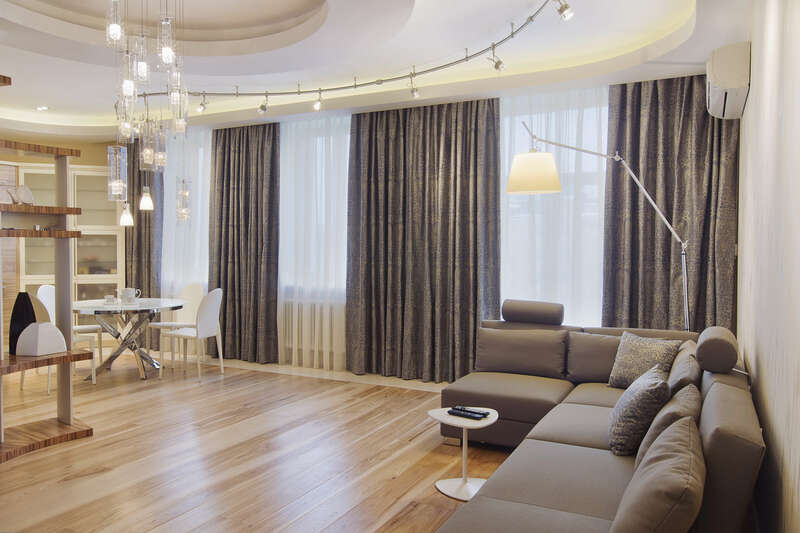 All of our drapes are custom made so you will achieve the perfect fit and light control every time. We manufacture curtains to suit all tastes and budgets. S fold curtains are the most popular trend in curtains today. They provide a luxurious full look using only a fraction of the fabric of traditional pleat methods. S-fold curtains are available in a 60mm and 80mm fold and look beautiful in any style of home. S-fold curtains stack tighter than nearly any other method of pleating, meaning less lost window to the “stack” of the curtains. This delivers a clean and elegant look that will stand the test of time. 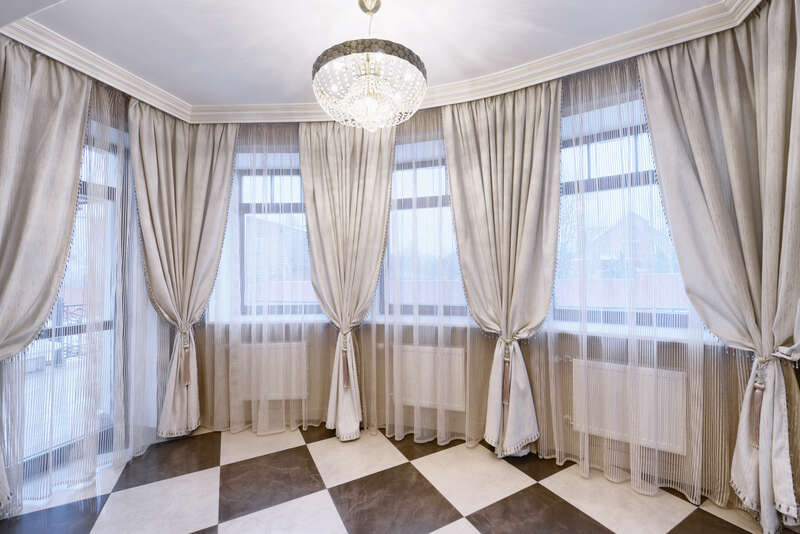 We also offer a full range of other curtain varieties, including eyelet curtains, pinch pleated curtains and inverted pleat curtains to name a few. If it exists we can make it. We have designer and bespoke curtain tracking right through to simple and discreet micro tracking to suit any application. Our 11mm track is a popular choice, been the smallest curtain track on the market. 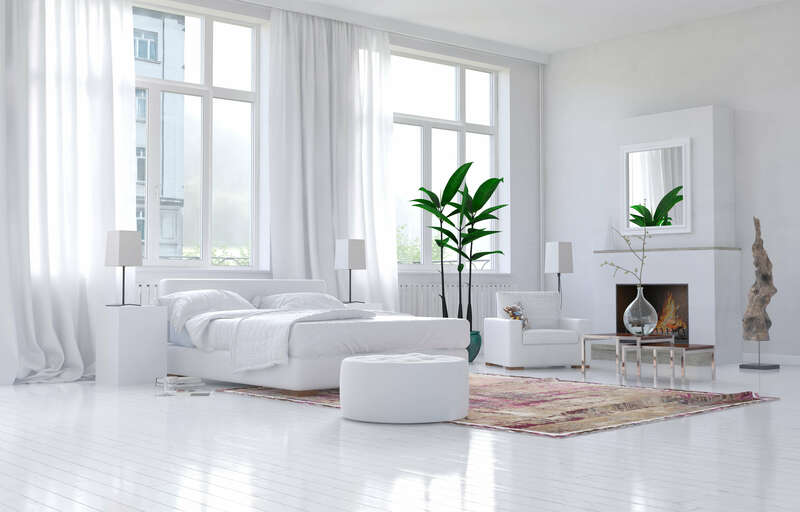 A smaller track allows your curtains to become the feature of the room, without the visual distraction of traditional larger tracks. For those that prefer; our designer tracks come in a range of sizes and colours. Designer tracks provide a great cost effective alternative to pelmets. We can miter designer tracks back to the wall to make them look perfectly designed for your space and an architectural feature of your home. Designer Blinds also has a range of fire rated fabrics suitable for commercial applications or most of our standard range of fabrics can be FR coated to comply with commercial standards. 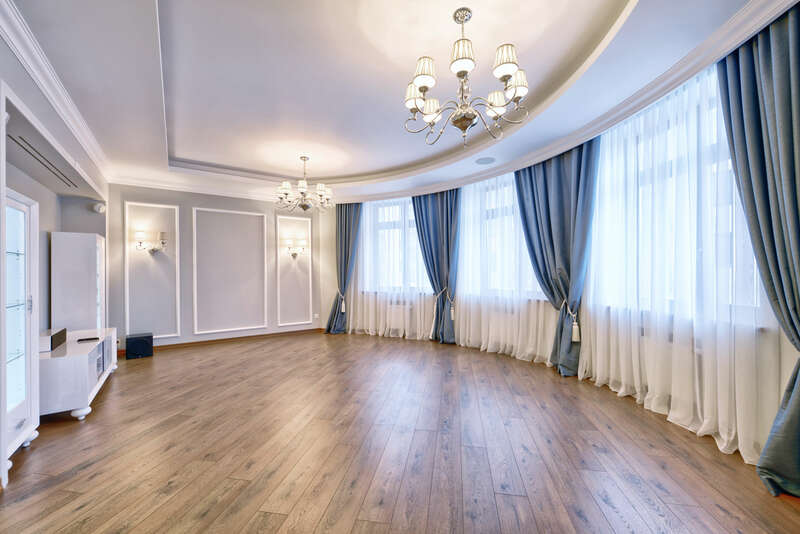 A certificate of compliance is provided with all of our custom commercial drapery. Suitable for aged care, hotels, restaurants or almost any other application, Designer Blinds has all your window treatment needs covered. Made right here in Perth, we are also able to satisfy any local content requirements that many commercial builds require.